Thank you for your interest in helping to improve the lives of children through tennis. Felt tracks all sales by zip code in order to help you make sure your purchase contributes toward making lives better in your local community. We align ourself with the official governing bodies of tennis for each donation region, mostly made up of non-profit Community Tennis Associations (CTA’s) whose sole mission is to grow tennis in their area. 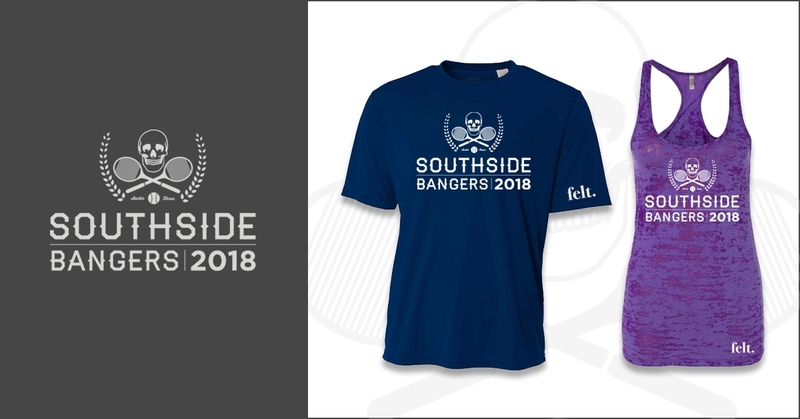 We make sure proceeds from your purchase are donated to these organizations, and marked specifically for programs that help children in need such as the National Junior Tennis & Learning, USTA School Programs or toward scholarships. 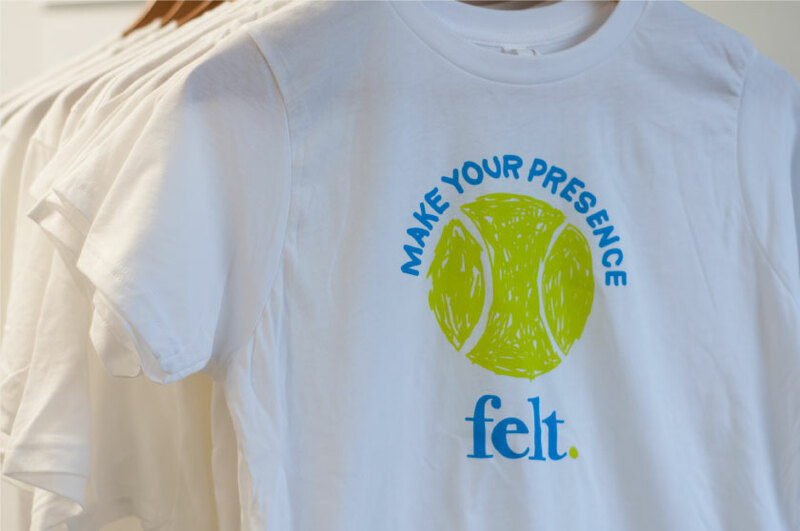 With each item purchased, enough funds are donated that would allow the organization to purchase a youth racket. This donation equates to $10.50 per apparel item (or 25-35% of each purchase! ), derived as a wholesale price for a youth tennis racket. So, at the end of the day, every item purchased helps to put a racket in the hands of a child in need, in your local community.